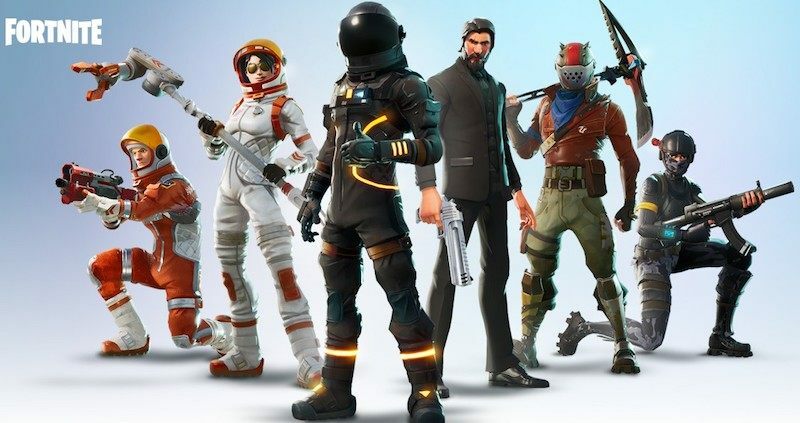 Fortnite Black Friday Sale is something everyone is focused on and as the big stores are raving about their amazing sales, Fortnite wants a piece of that action as well and why not, it is the most popular game in the world right now. Whether it be Consoles, PC, MAC or Smartphones, Fortnite is everywhere and in the spirit of Holidays, the fans can pick up bundle discounts and even free V-Bucks on certain deals and here are the details. Players will get 300 free V-Bucks on the purchase of 2,500 from PSN, Xbox Live and other in-game stores, which amounts to a total of 2,800 V-Bucks for £19.99 on Xbox , or £23.99 at the iOS App Store. 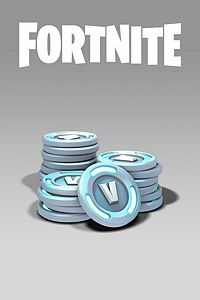 For those who want more can collect 1,000 V-Bucks for free when they purchase a batch of 4,000 for the price of £29.99 on the Xbox Store. And if you are a high roller then here’s a deal for you. 3,500 V-Bucks free if you buy 10,000 V-Bucks from the Xbox Store which translates into 13,500 V-Bucks for £79.99. Amazon and Argos are being generous this Black Friday and bringing a bundled deal for the Fortnite fans with the recently released Fortnite Deep Freeze Bundles. Down from the recommended £24.99 retail price to £19.99 and that includes Xbox One, PS4 and Nintendo Switch. Amazon customers can grab a 1TB Xbox One S with the Eon Cosmetic Set, 2,000 V-Bucks, One month of Xbox Live and One month Xbox Games Pass for £231 while the same deal over at Argos is available for slightly expensive price of £249. Announced quite recently is a new bundle with very popular skin of The Wukong with a 15% discount for the in-game SALE as part of the Black Friday. A bundle that would cost 4,800 V-Bucks is now ready to be grabbed for 4,080 V-Bucks. 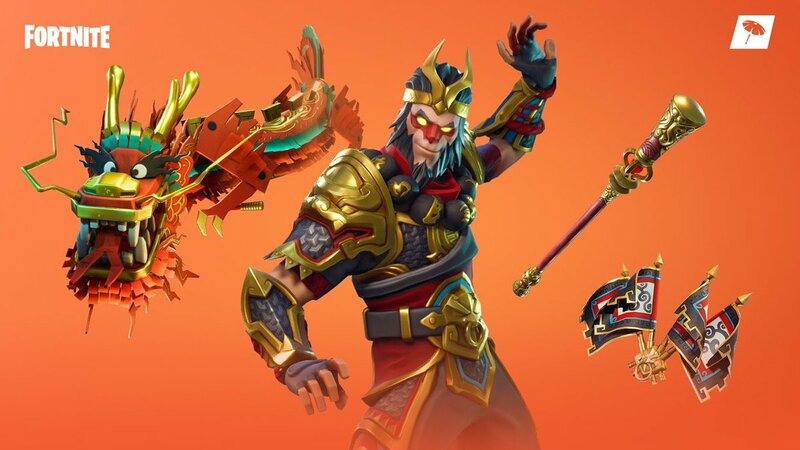 Epic Games hasn’t officially announced anything but the players are mostly hoping that the Legendary Skins that cost about 2,000 V-Bucks would get a price slash. There is also a high chance that Epic Games will announce new V-Bucks bundles as part of the Black Friday deals. PUBG Mobile Star Challenge (PMSC) Global Finals: Vote for your favorite!